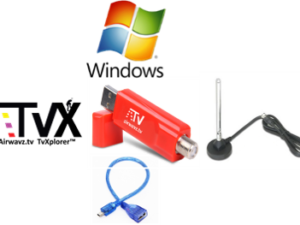 Buy this kit if you want both RedZone Receiver hardware and Linux SDK. 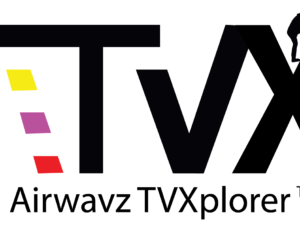 The RedZone Receiver Kit is an ATSC 3.0 Professional Broadcasting Tool for Television Engineers, Software Developers, RF Engineers, ATSC 3.0 Digital TV Deployment Teams, and anyone who is participating in the launch of the new national NextGen TV broadcasting standard in the United States. 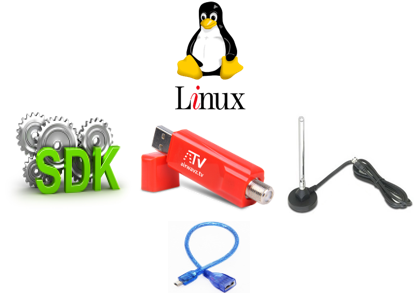 Bundled Software Developer Kit (SDK) for RedZone Receiver, works on Linux Ubuntu v.1604 only at this time, soon upgrades will support Windows and Android. SDK download is available immediately after purchase and perpetually in "My Account"